Tap to pay as you travel Milan. You can now use Apple Pay as you travel Milan on the metro system. 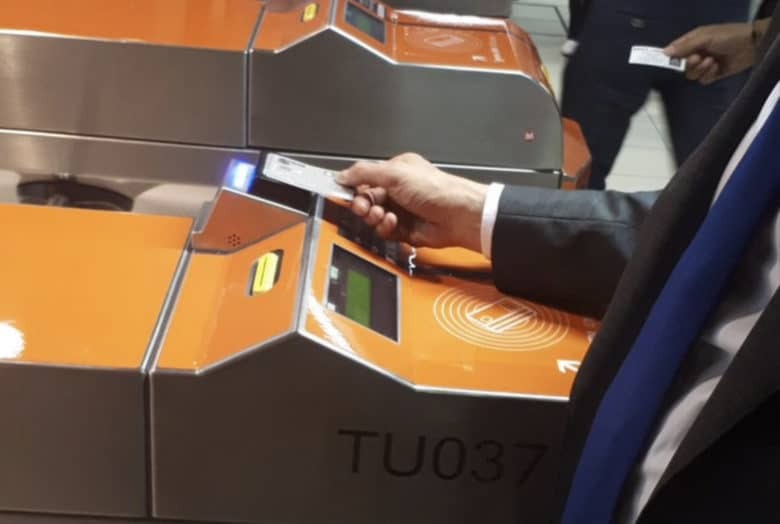 Contactless payment terminals have been installed throughout underground subways, allowing you to pay for tickets using your iPhone or Apple Watch. You can also use compatible MasterCard and Visa credit and debit cards. 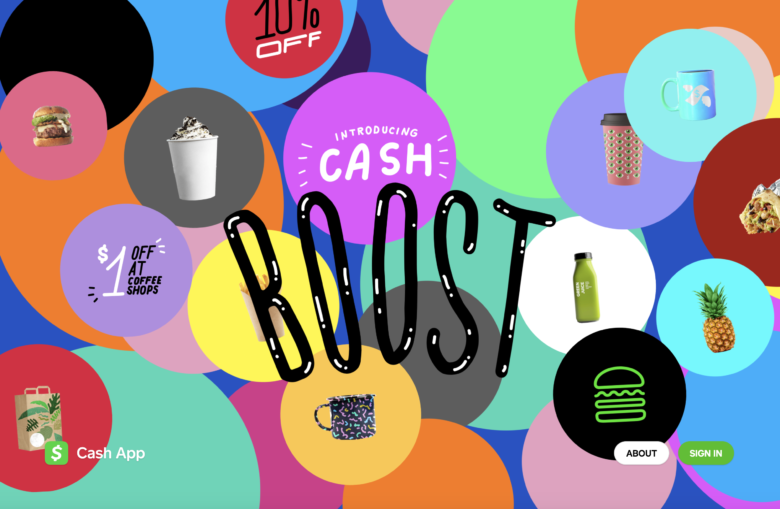 Square's Cash Boost rewards program offer new ways to save. With a little strategy, you can save loads of money on everyday purchases. Here’s how you can earn cash back at restaurants every day with the free Cash App. Transit shows nearby transportation options and upcoming arrival times. 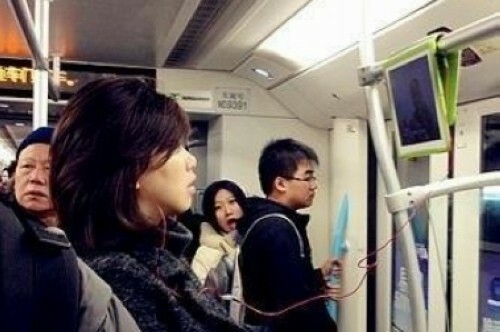 Public transportation can be a nightmare. Traveling in an unfamiliar city or relying on trains and buses to get around can leave you feeling overwhelmed and frustrated. 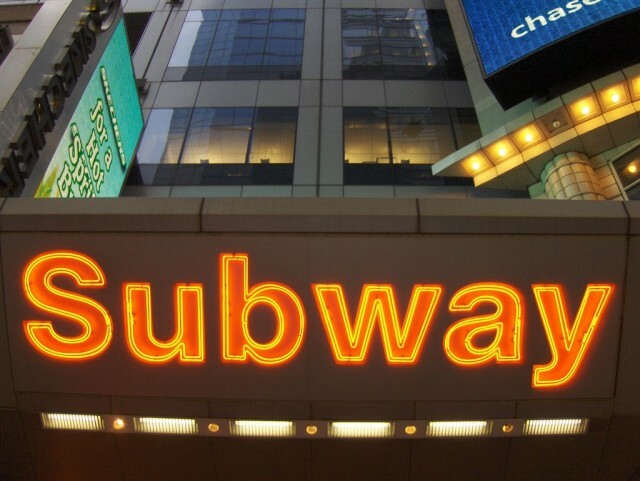 Transit for iPhone makes finding train bus, and subway schedules simple. 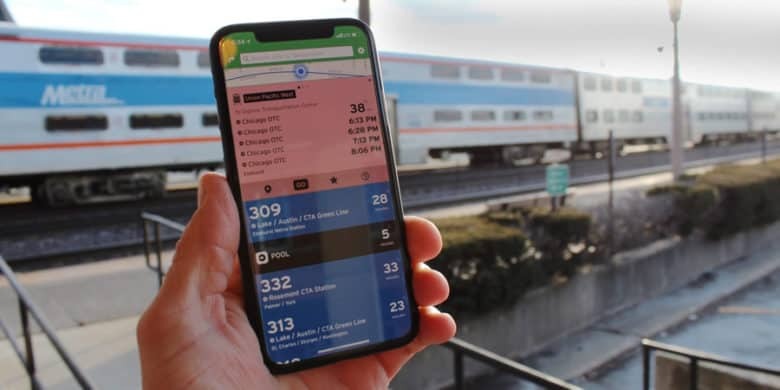 With support for more than 80 U.S. cities and dozens more around the world, it is one of the most useful apps for making the right choice of transportation. Apple's partners went to extremes to keep news of Cupertino's mobile payments entry quiet. The new iPhone 6 and iPhone 6 Plus have bigger screens, badder cameras and you can use them in place of your wallet. 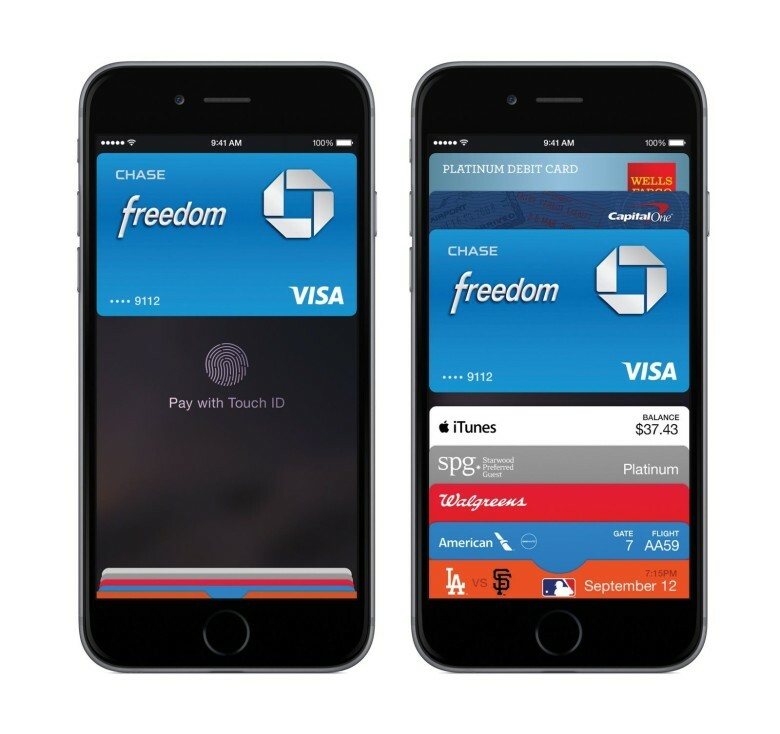 Apple just took the wraps off Apple Pay, its much-rumored mobile payments service. CEO Tim Cook is so excited about it that he looped the demo over and over during the keynote. It’s being touted as an “easy, secure and private” way to get your caffe latte on the run. One thing’s for sure: this is a massive shift in the payments industry. One of the many big, tattery holes in Apple’s Maps app is the lack of transit data. At launch, Apple wisely allowed third-party transit apps to plug into Maps to supplement their own subway and bus directions — perhaps the first bonafide example of Apple allowing iOS users to set their default app for anything — but it was obviously just a stopgap, because just last week, Apple scooped up Hopstop, one of the biggest transit apps around. Unlike other Apple acquisitions, though, Cupertino hasn’t shut Hopstop down. In fact, the app was just updated with a beefy 2.6 update that makes it even better, including real time delay and incident reporting. As a person who frequently hangs his iPad 2 by the Smart Cover from the fridge while I’m cooking, my vote was going to be “genius” until I thought of exactly how quickly it would take a subway thief to just snag the iPad 2 off the bar on their way out the door. What do you think?